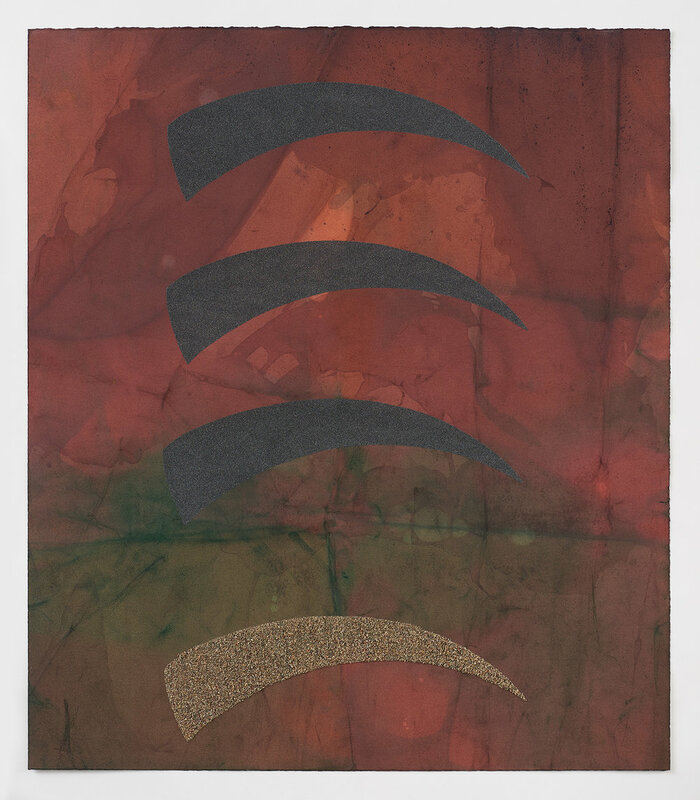 The works in Breakers incorporate many of the same systems that serve to problematize, break open and ultimately build Miller’s works on canvas - spontaneous marks are mimicked, information is redacted and foregrounds and backgrounds trade places. The works also share much of the vocabulary developed in Miller's paintings, with nods to everything from cartoons and color field painting to landscape and the body. 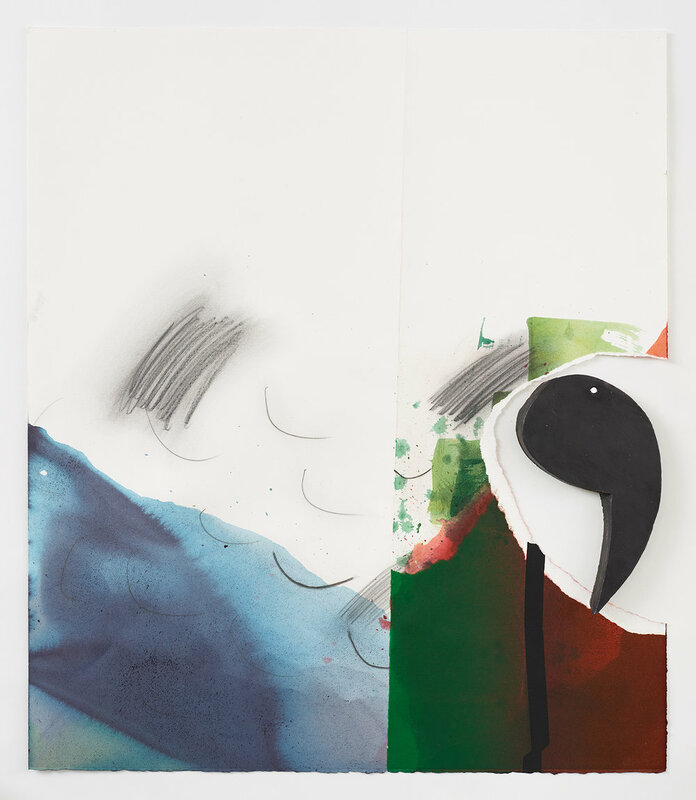 With the works in Breakers, however, Miller is able to take advantage of the manipulations made possible when working with paper. Initially crumpled or slid into multiple dye baths, the rag paper absorbs more color where fibers are broken, highlighting the creases caused by its handling. 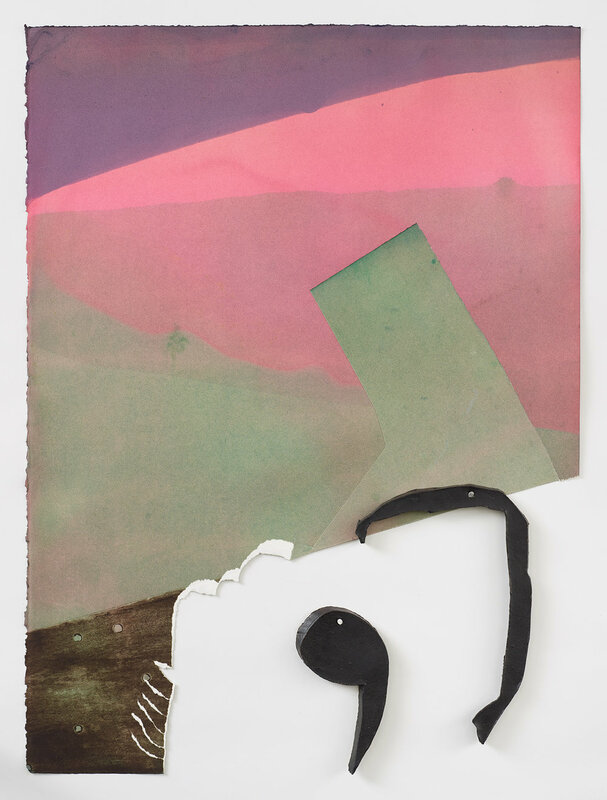 From there, Miller silkscreens, lithographs onto, draws on, tears, folds and re-flattens the works. Heightening the physicality of these pieces even further, matte black ceramic components made by the artist are nailed into voids left by the tears and folds in select pieces, acting as punctuation marks or false limbs and making lines into objects. All of these gestures come together to make the works in Breakers monotype, textile and sculpture in one. 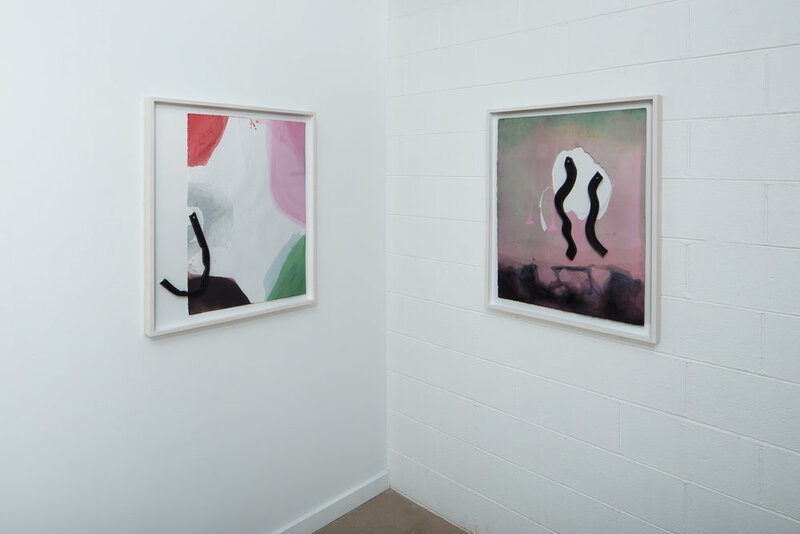 These works were produced while Miller was an artist-in-residence at the Anderson Ranch Arts Center in Snowmass, Colorado in collaboration with the ceramics studio and master printer Charles Cohan. The artist wishes to thank Charlie and everyone at the Ranch for making the creation of these works possible. 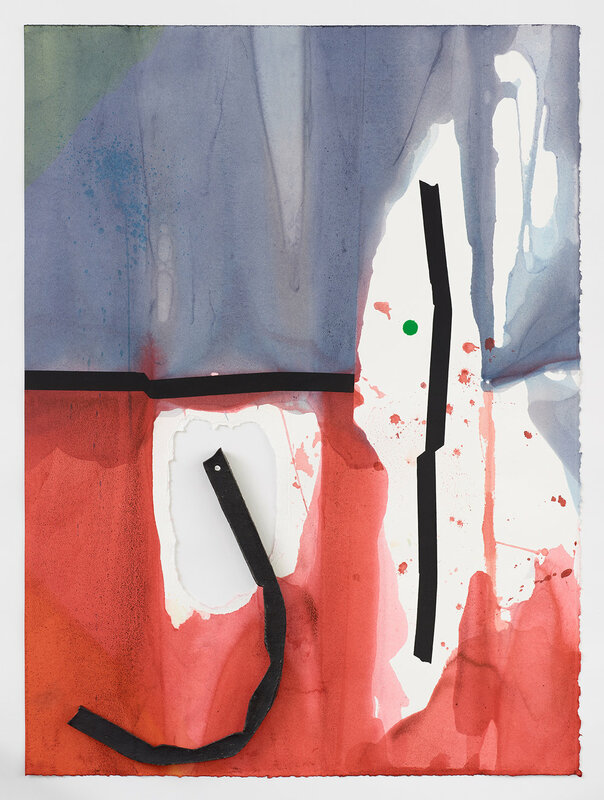 Allison Miller (b. Evanston, IL) holds a BFA in Printmaking from the Rhode Island School of Design and an MFA in Painting from the University of California, Los Angeles. 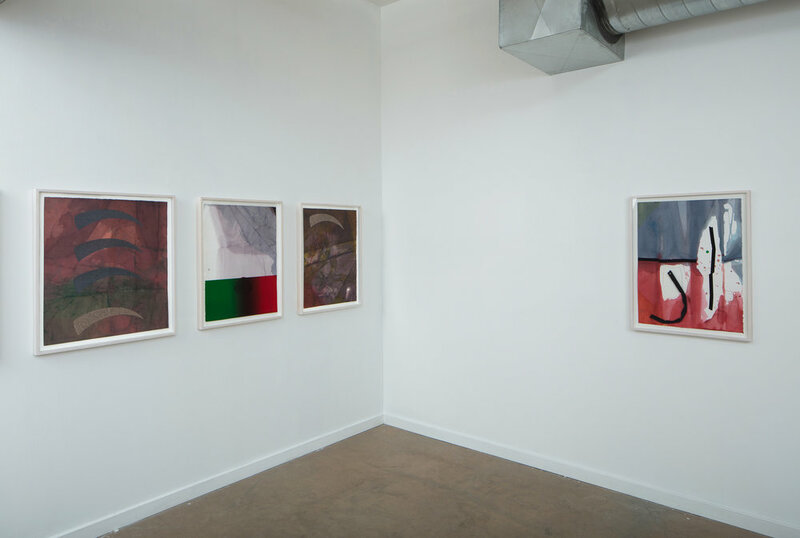 Most recently, she has had solo exhibitions at Susan Inglett Gallery, New York, The Pit, Los Angeles and The Finley, Los Angeles. 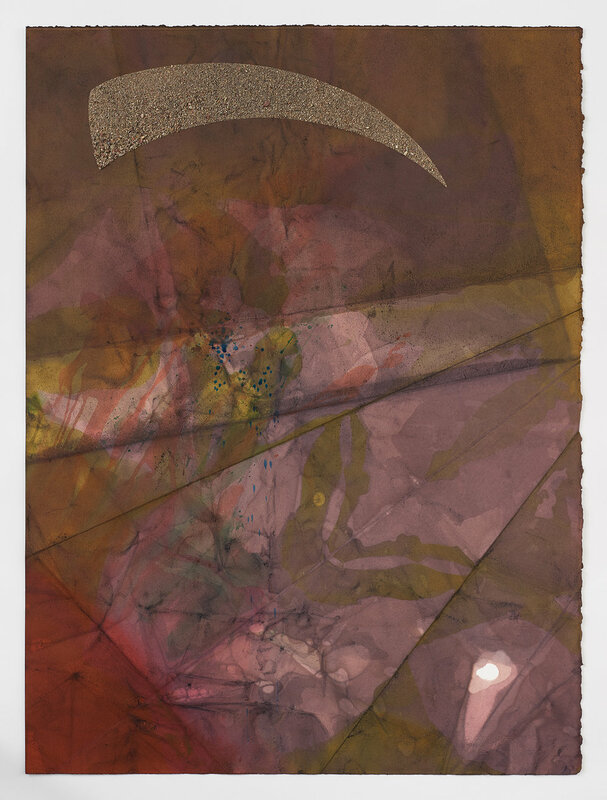 Her work has been included in “Mülheim/Ruhr and the 1970's,” curated by Alice Könitz, Mülheim an der Ruhr, Germany; the Pizzuti Collection's “Now-ism: Abstraction Today,” Columbus, Ohio; "...six memos for the next," curated by Tilo Schulz and Jorge van den Berg, Bregenzer Kunstverein, Austria; "Painting in Place," curated by Shamim Momin and LAND, Los Angeles; "Stone Gravy," curated by David Pagel, Ameringer/McEnery/ Yohe, New York; "Made in L.A. 2012," organized by the Hammer Museum, Los Angeles; the Santa Barbara Museum of Art; ACME., Los Angeles; the Art Gallery of Calgary, Canada; the Las Vegas Museum of Art, Las Vegas; and the Orange County Museum of Art, Newport Beach.